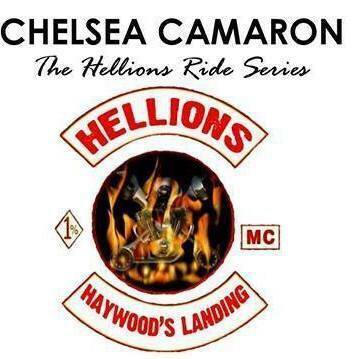 Innocent Ride by Chelsea Camaron-- Book #5 of The Hellions Ride MC Series-- Available for 99cents!! PLUS-- My Review! She is a corporate accountant. Her life is full of structure, routine, and organization. Settled, comfortable, and content, Caroline Milton loves knowing what to expect every minute of every day. More importantly, she loves knowing her life is what she pictures it to be and not what she came from. He is the Catawba Hellions VP and a wild one, refusing to be tamed. His motto—'hit it, get it, and go; no repeats' where women are concerned—guarantees a new woman in his bed nightly. His life, though, suddenly tilts on its axis when his wild days come barreling back with a major responsibility. Suddenly, Drexel 'Rex' Crews finds he has a real reason to settle down. When a situation quickly spins out of control at work for Caroline, she reaches out to the one group she least expected to find herself dependent upon—the Hellions Motorcycle Club. 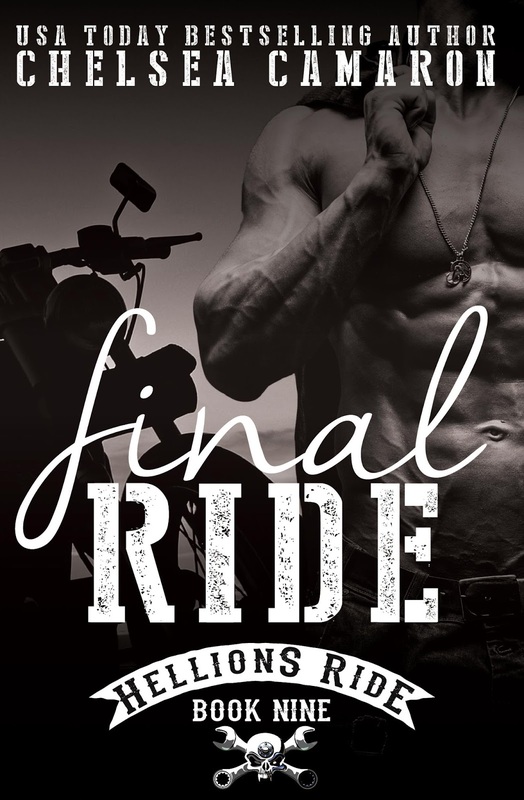 Asked as a personal favor from Doll to protect her best friend, Rex can't refuse. Protecting Caroline was supposed to be an innocent task. However, the attraction from their first meeting is a fire burning strong inside of them both. Neither can deny the pull, despite the fact that they come from different worlds. Can Rex show Caroline the safety and security of the MC? Can Caroline tame the wild beast inside of Rex? 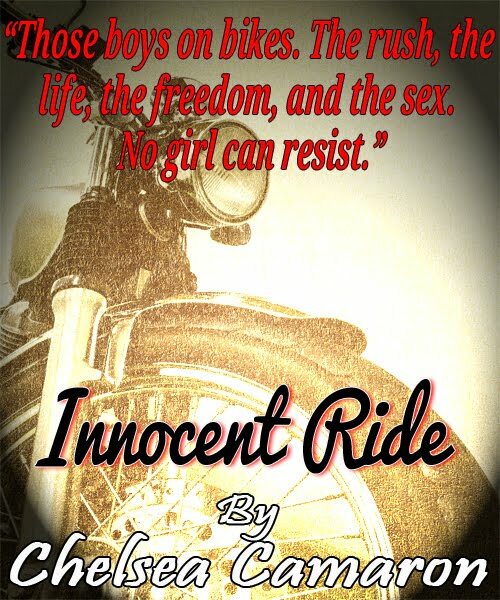 Can their innocent ride become a journey to long lasting love? This one, so far, is my favorite next to Merciless Ride. I knew I'd love Rex, since the beginning (One Ride), and I just knew his story would not be an easy one. Plot: Everything about the plot made sense. I wasn't left guessing why something happened or was happening. It was also gratifying that my later suspicions were confirmed towards the end. The subplot lasted throughout the story, which kept a nice balance of trouble and romance going on. Characters: Rex and Lux. A biker and a high-class broad. No hope for a future or the makings of an intense attraction of complete opposites? Or maybe something in between? Well, I'm not going to spoil anything for you, but it was a pleasure getting to see Rex find some answers while trying to find his way, and I loved Lux's back story – I had suspected the truth, but was still saddened when it was revealed. The Writing: Same as usual... Super easy to read. I read it in one sitting. Little to none grammar/punctuation mistakes. 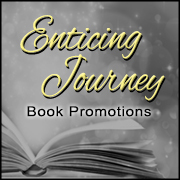 The story is written in first person POV, alternating between Rex and Lux. Overall: This was a satisfying read. It didn't have an overabundance of WTF's, the characters were developed, although I'd still like a bit more back story on Rex, especially. At the end, all strings were tied. 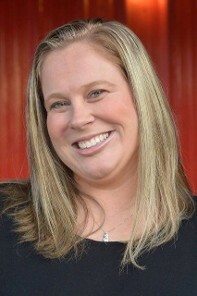 Again – great job Ms. Camaron!